Forbes Travel Guide recently announced the winners of its 2019 Star Awards and once again the Middle East’s shining cluster of Five-Star properties continues to grow, both in established luxury destinations such as Dubai and in newly awarded cities across the peninsula. 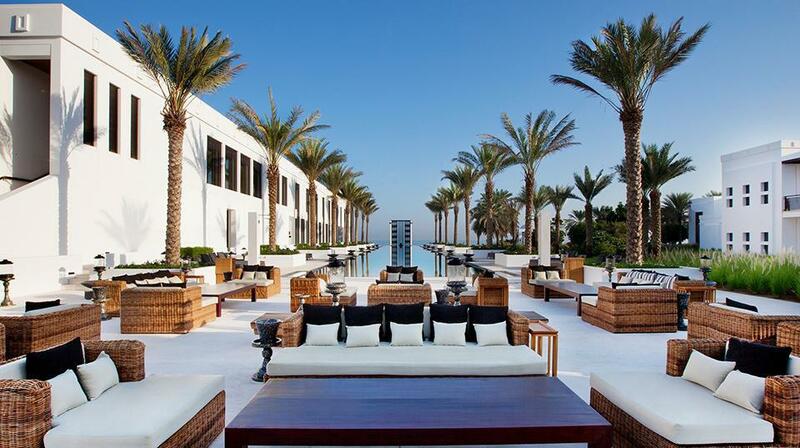 Here’s what Forbes Travel Guide recommends in the Middle East . Most travelers can’t wait to escape an airport, but some are worth flying into just for the beautiful approach. 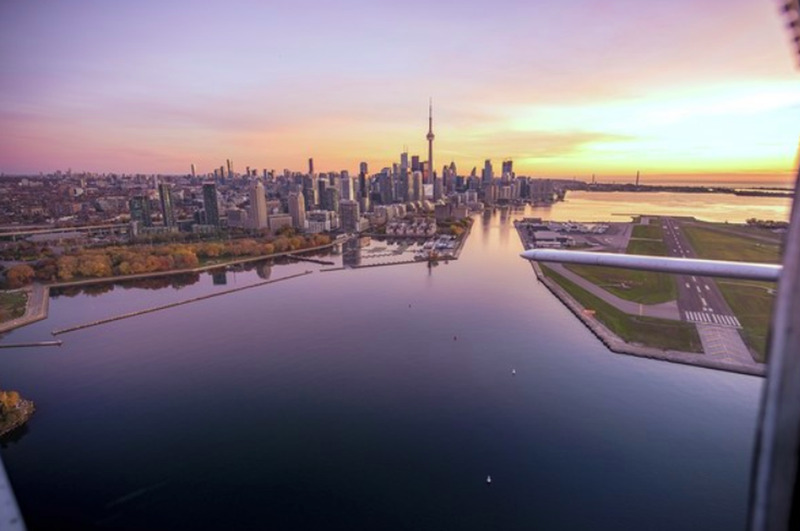 According to a new survey by PrivateFly, these are the 10 most scenic airports in the world for 2019 . 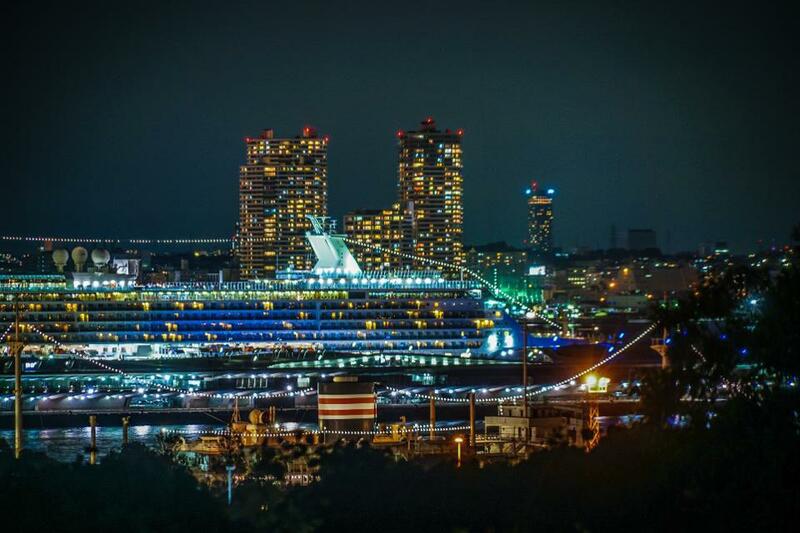 Yokohama, Japan’s second-largest city, is opening two new cruise ship piers in 2019. Here’s what else is on deck for the country’s cruise industry. Want to travel where people are already having a good time? WalletHub recently released its survey of the 20 Happiest Cities in America. 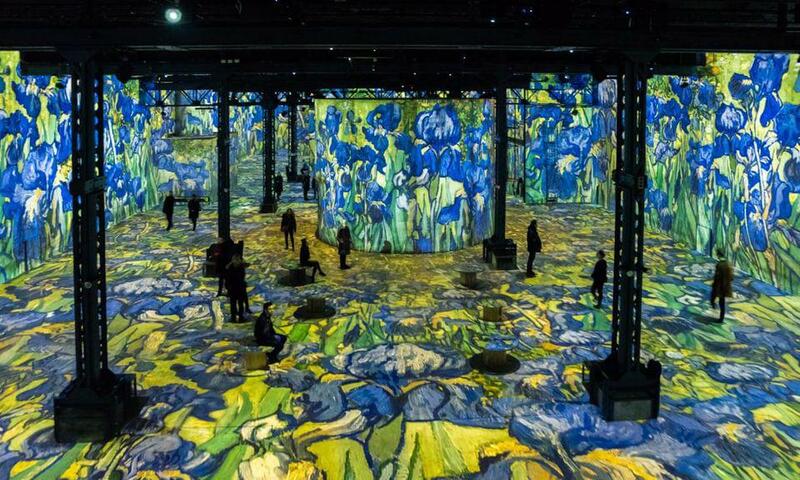 Ever wanted to step inside a Van Gogh? The Parisian art museum L’Atelier des Lumières brings the Dutch master’s paintings to life —projecting them onto walls, ceilings and floors, accompanied by music—in a new immersive digital exhibition that runs through December. Social media star Sorelle Amore has built an empire on sustainable living and travel. Using her photography skills, she shoots YouTube videos in remote locations, advocating for a minimalist, zero-waste lifestyle—or explaining how to take the perfect selfie.